Ferrite & Nanocrystalline Common Mode Choke | Coil Winding Specialist Inc.
At CWS, we fulfill our customers’ common mode choke needs with accuracy and proficiency. We offer a variety of different phase common mode chokes designed to meet the project needs and also to provide top quality performance. Chokes are simply air-on-ferro-magnetic iron core coils that can function as inductive reluctances. They are generally made for one or three phase use. CWS now offers them for two and four phase use as well. Our earlier phase common mode choke designs are created with ferrite. A ferrite choke is a passive electric component that is capable of suppressing high frequency in electronic circuits. Our two phase, three phase, and four phase common mode chokes have been designed with a Nanocrystalline core, which drastically reduces the size of common mode chokes. This creates a stronger suppression of EMI as compared to the ferrite choke. At CWS, we make it our top priority to provide quality products within a short amount of time. Expert engineers are available to work with customers in designing custom common mode chokes. Once the common mode choke is created, samples are sent out to customers to test, ensuring that they fit the project need. Then, a final design is approved and shipped in small or large volume orders. Call us at 800-377-3244 for additional technical support, ordering questions, and product information. Thousands of standard off-the-shelf common mode chokes and inductors are usually available in stock for immediate shipment. 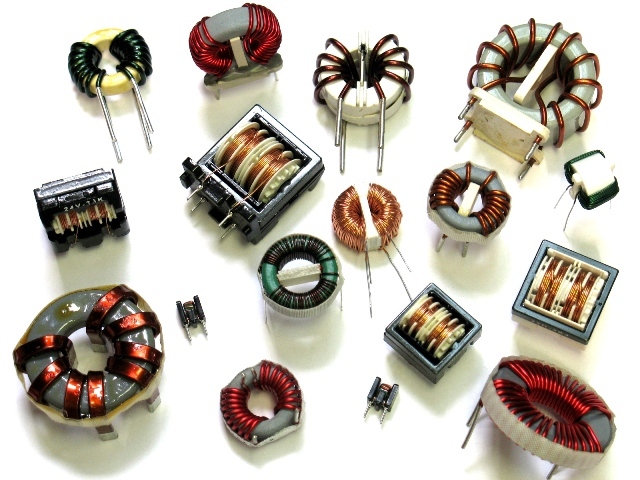 CWS specializes in custom design of common mode chokes and inductors. Contact us for any custom common mode chokes and custom inductors requirements. We will respond within 24 to 48 hours.